The selection of Games With Gold titles available for free during June have been revealed! For the entirety of June, Xbox Live Gold members will be able to download Goat Simulator (ERP $9.99) for free. In addition, The Crew (ERP $29.99) will be available for free from June 16th to July 15th. 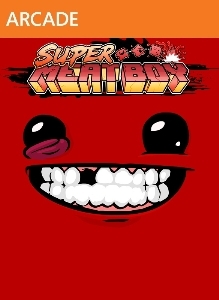 Meanwhile, on Xbox 360, Super Meat Boy (ERP $14.99) will be free for Xbox Live Gold members June 1st-15th. 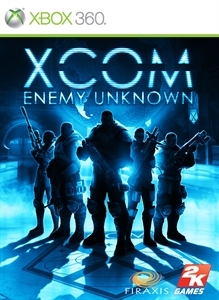 Then, from June 16th to the end of the month, XCOM: Enemy Unknown (ERP $39.99) will be available to download for free. Both of these titles will be playable on Xbox One via Backwards Compatibility. For more on Games With Gold for June, or to hear Major Nelson rather hilariously impersonate a goat, be sure to check out the video above! Are you or any of your friends, in fact, goats? How accurate is Goat Simulator by your life experiences? Be sure to let us know in the comments below or on our Subreddit!